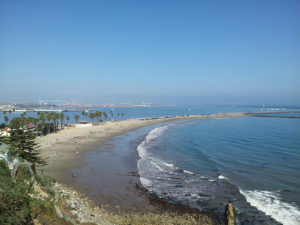 SanPedroDining.com is currently being built by folks right here in San Pedro. 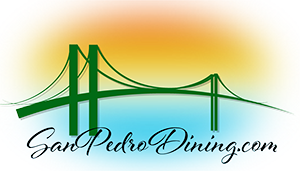 We are going to be the Dining Guide for San Pedro and the LA Harbor Area. Please look around the web site and kick the tires. Feel free to leave a review or get your establishment listed. Reviews, comments and listings appear after approval. Keeping coming back, we are growing every day.